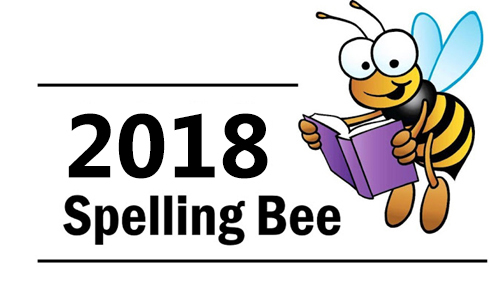 Want to BEE the next Spelling Bee Champ? Get a head start by studying now! All the word lists you need are listed below! Copyright © 2010-2019 Alliance For Progress Charter School. All Rights Reserved.